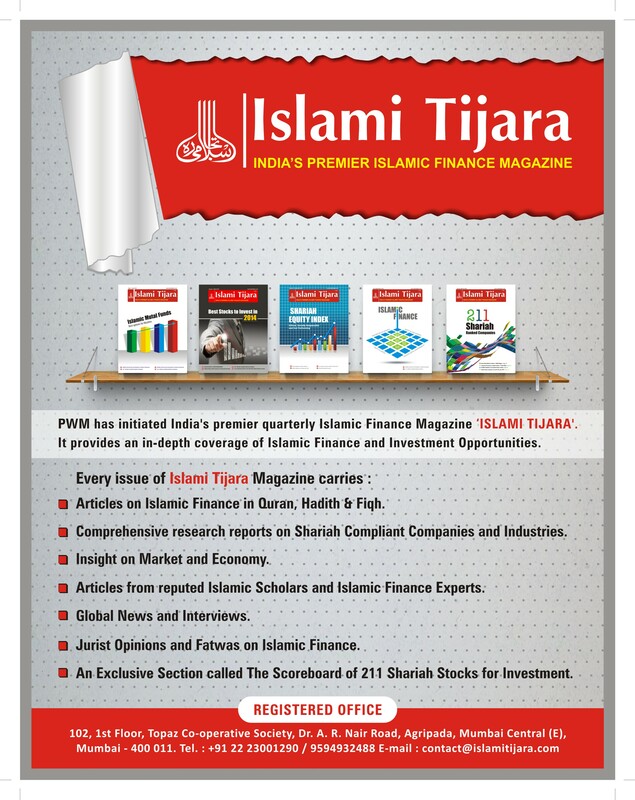 Islamic Indices, Shariah Compliant Stocks and Complaint Stock Rankings. Professional courses in Islamic Finance & Investment. Interviews of reputed personalities who have considered experts in the field of Finance, Islamic Law of Trade, Market and Industry. For more information click here www.islamitijara.com OR contact Ms. Tahreem Shaikh (9594932488).